Rio de Onor has one more point of tourist visitation, the House of the Bull, a space of Memory, in the village of the county of Bragança. The animation will be mainly concentrated in Camões Square, during the month of December, where Santa Claus will settle camp after his usual arrival at Praça Cavaleiro de Ferreira and parade to the historic center of brigantino. It is already tomorrow that the district capital is turned into “Bragança-Natal and Dream Land”. Where to stay in Bragança? The A. Montesinho group, located in the village of Gimonde, is a great option if you are looking for a place to sleep in Bragança. 6 Houses, with different characteristics, but with a unique purpose: to give you moments of rest in contact with the beautiful nature of the Natural Park of Montesinho. House of Mestra: This graceful rustic house was once the home of the teachers who were seconded to the region. Currently the house has been restored and the old masters no longer live here. 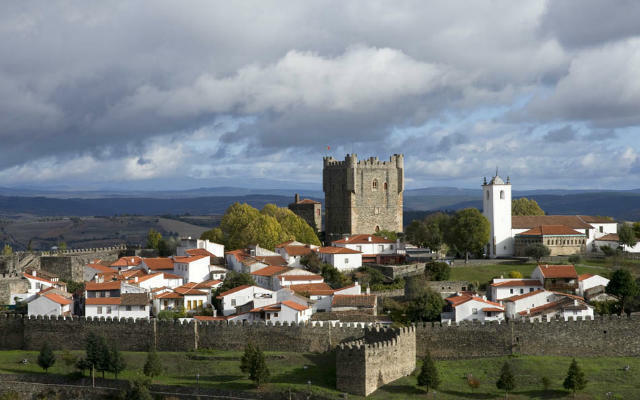 The Castle of Bragança is located in the parish of Santa Maria, in the historical center of the city, county and district of Bragança, Portugal. 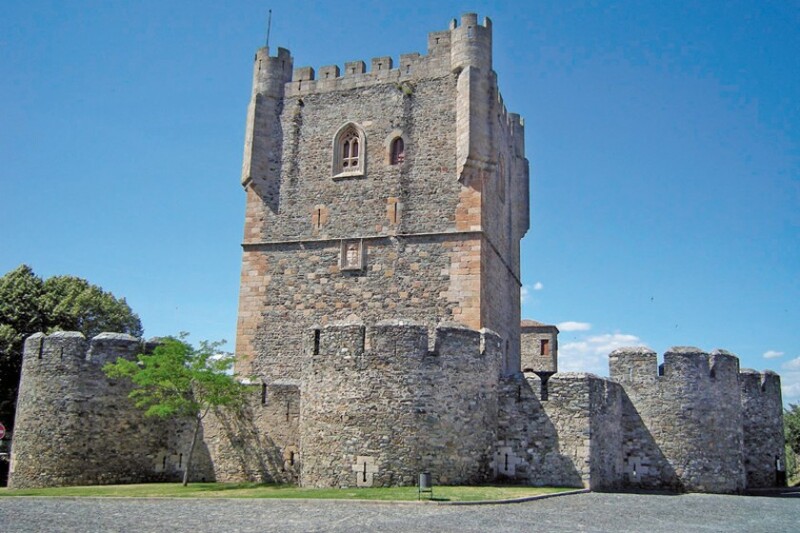 It is there, in Trás-os-Montes, in the extreme northeast of Portugal and on the banks of the Fervença River, that this is one of the most important and well preserved Portuguese castles. 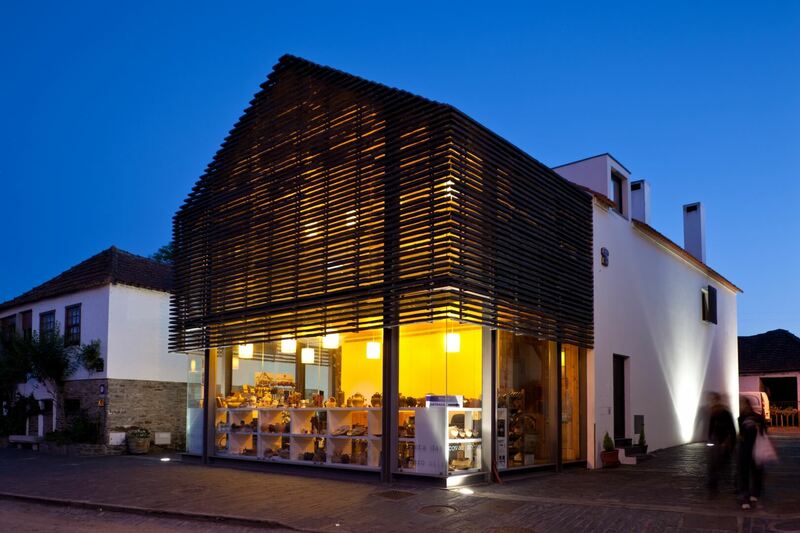 In the outskirts of Bragança, there is restaurant that the gifts of maintaining good regional cuisine, in rustic environment and with wide offer of products transmontanos. Listen here to the report of the journalist of TSF, António Catarino. We made this trip a long time ago, but even so, we still remember it with a certain fondness for what we liked. We refer to our trip visiting the Natural Park of Montesinho and Bragança (Bragança), the capital of the Portuguese region of Tierras de Trás-os-Montes. Our original trip, together with the companions of Castilla y León Destination did not contemplate passing the border to Portugal, it was a trip to the north of the province of Zamora, and if you also visit the Bierzo, in León, from Puebla de Sanabria. But after a few days of bad weather, we decided to change course on the fly and enter Portugal, visiting the Montesinho Natural Park.